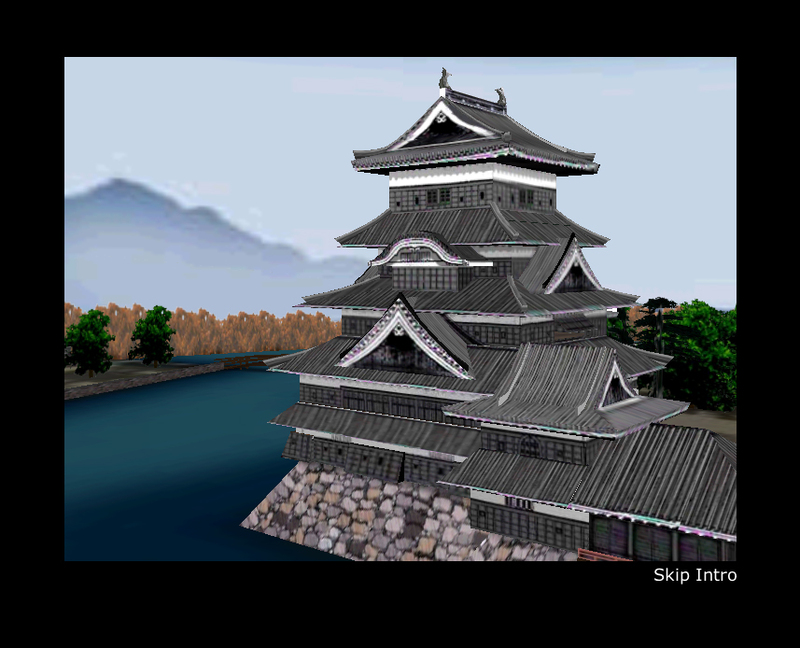 Matsumoto-jo is a web-based virtual reality exhibit on feudal Japan featuring a 3D reconstruction of Matsumoto Castle in Japan. 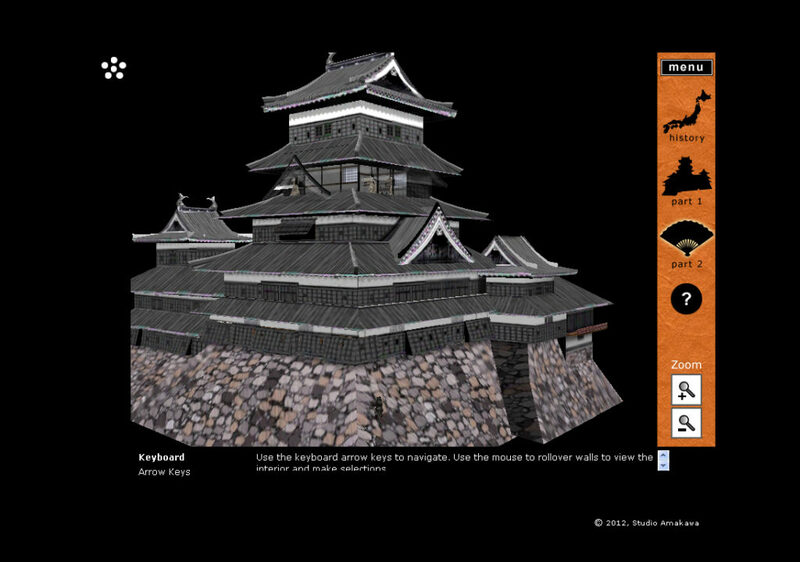 The exhibit was awarded the Finalist Prize, 2008 Asia Digital Art Award and exhibited as one of 30 New Tech Demos for SIGGRAPH 2008 in Los Angeles. 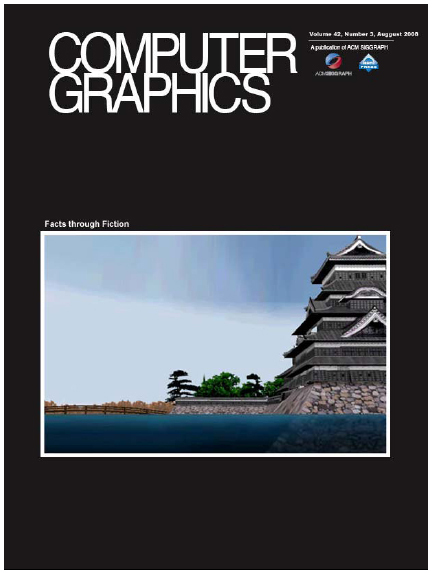 In August 2008, I published an article in SIGGRAPH’s Computer Graphics Quarterly titled Exploring the World of Japanese Castles and Samurai in 3D.